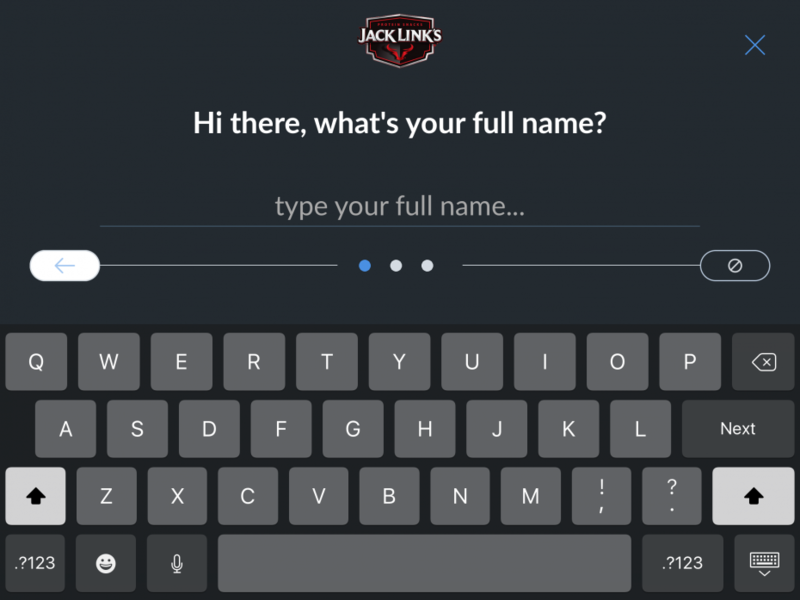 We often hear that our customers love all of the ways they can customize The Receptionist for iPad, and now, two new feature updates offer up even more ways to create a unique and well-rounded visitor check-in experience. By default, the check-in screens that greet visitors display with a lighter, white background with darker text. However, The Receptionist for iPad clients can now reverse this with our Dark Mode settings. This is great for those companies with branding that is on the darker side of the spectrum, while also helping to slightly conserve battery power. Need or want to collect additional information as your visitors check out, like if your visitor turned in their badge or wants to be added to your email list? Now, you can add the same visitor field types available at check in to your check out button as well! These updates are available to all customers running our app version 4.1 or higher, at no additional charge. If you have any questions, find us in our chat portal (that little orange icon in the bottom right of any of our website or account pages), give us a call at 888-315-5230, or email support@thereceptionist.com. Want to give these new features a try? Start a 14-day free trial.